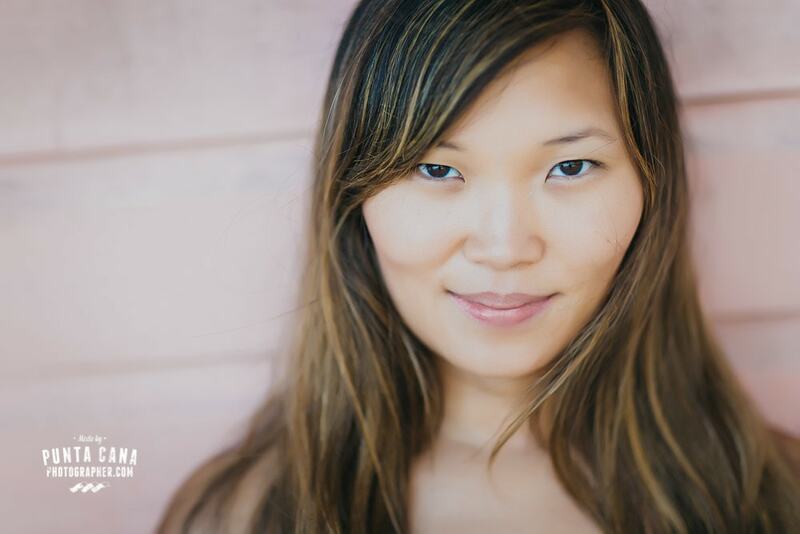 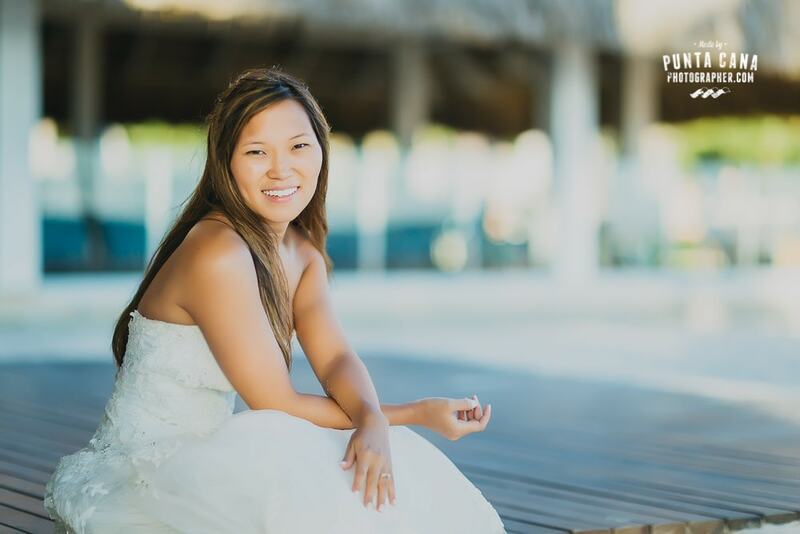 We had discussed all the possibilities with Rosane before setting up this amazing photoshoot at Jellyfish. 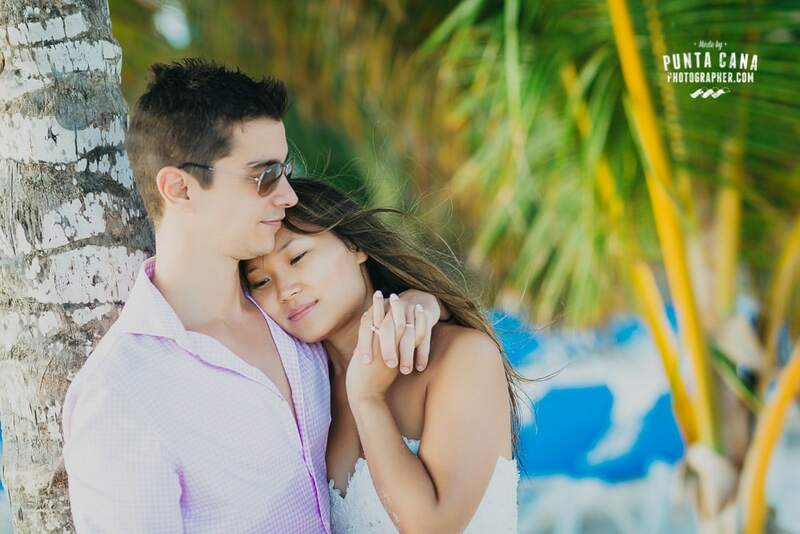 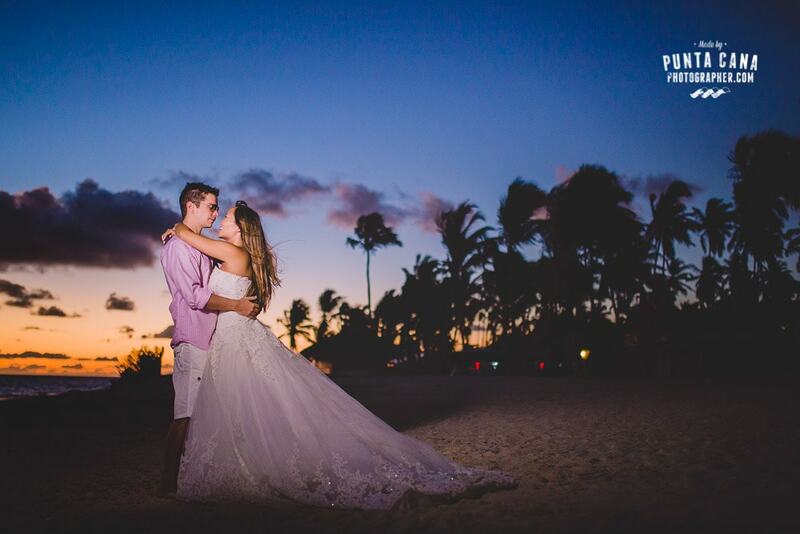 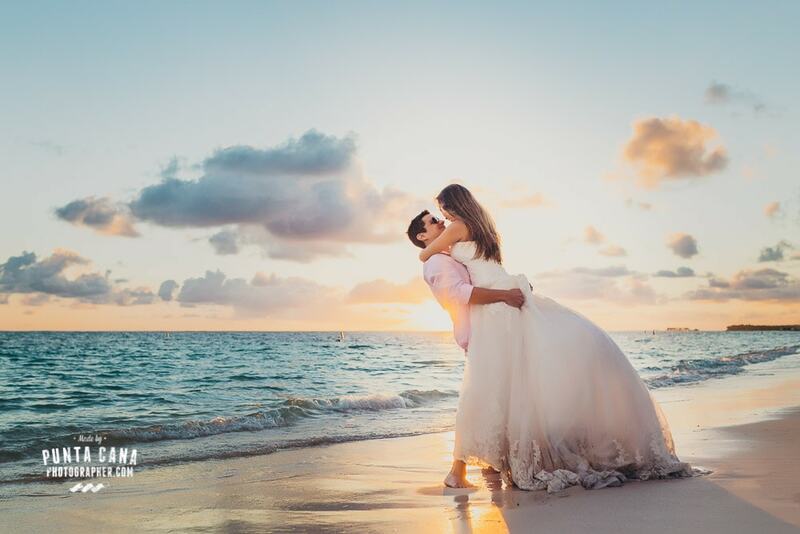 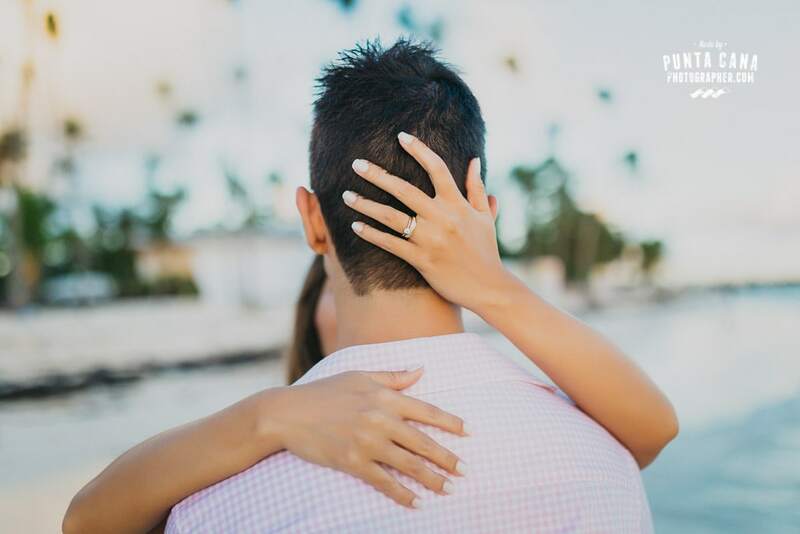 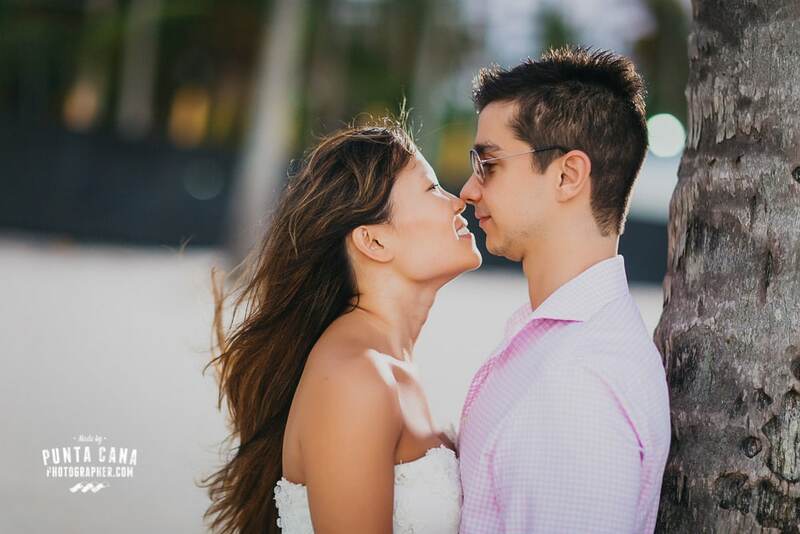 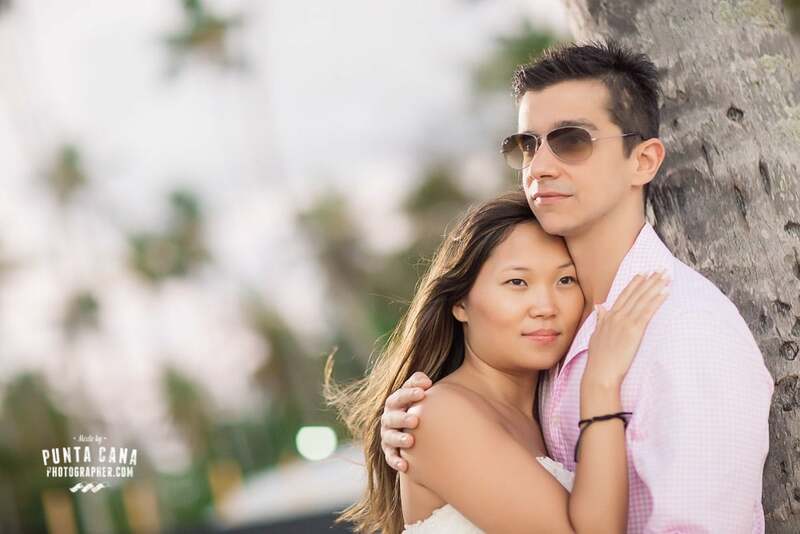 These two were staying at Melia Caribe Tropical, which is a beautiful with a stunning beach, but since we’ve decided to do this photoshoot early morning, sunrise was our best bet and Jellyfish has a wonderful place to shoot. 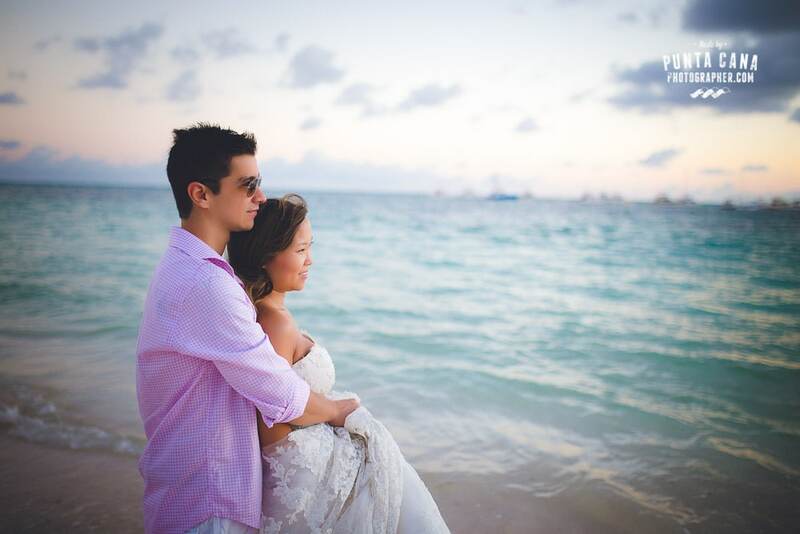 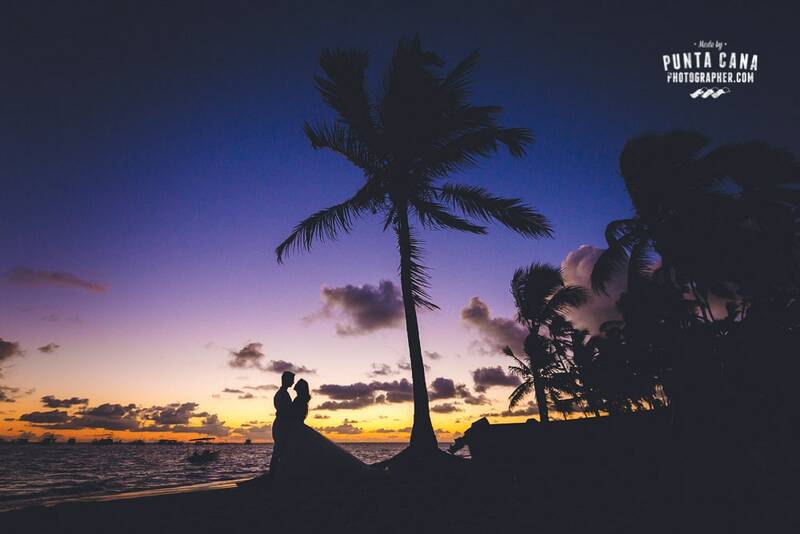 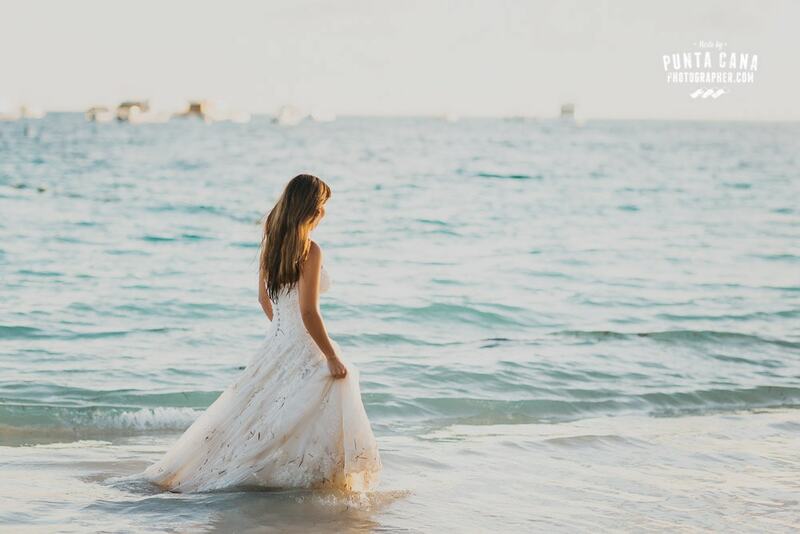 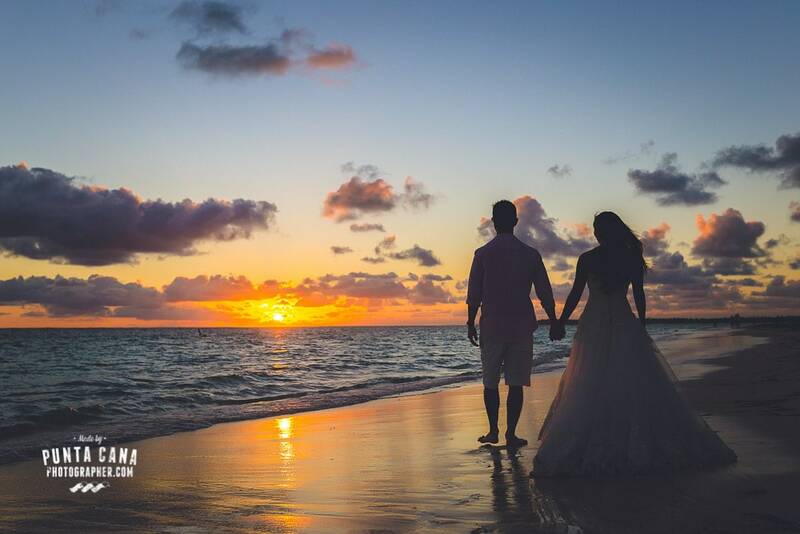 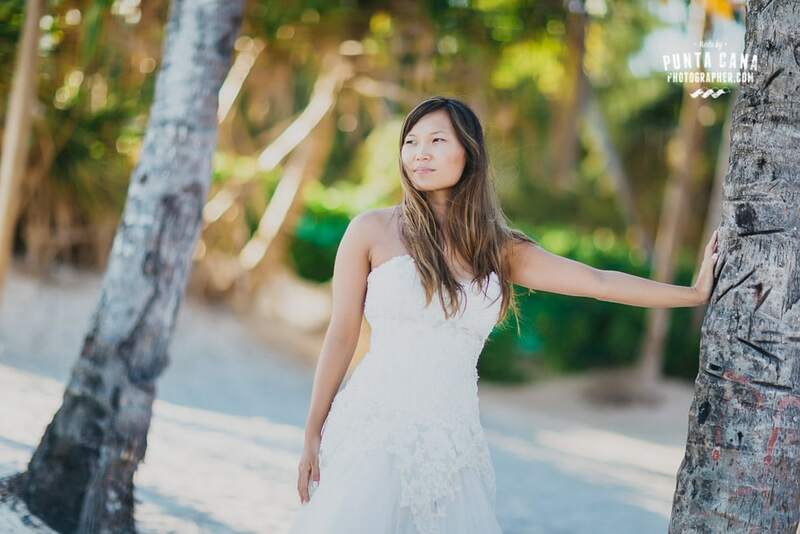 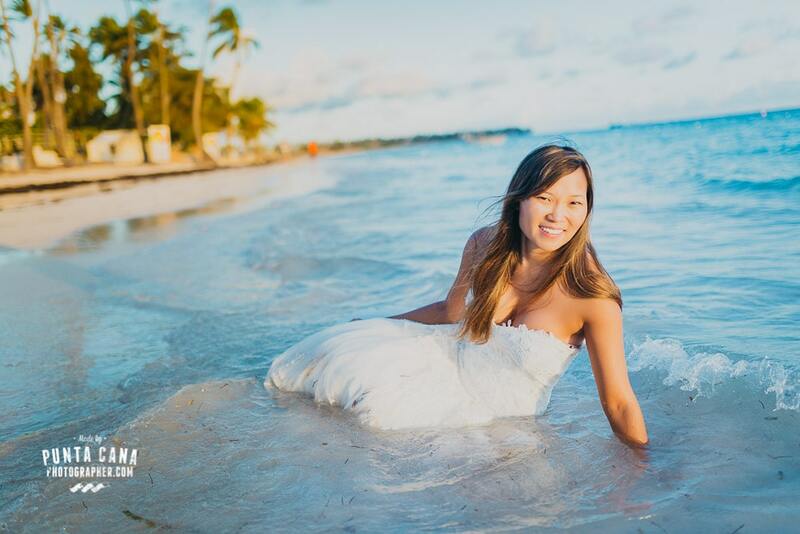 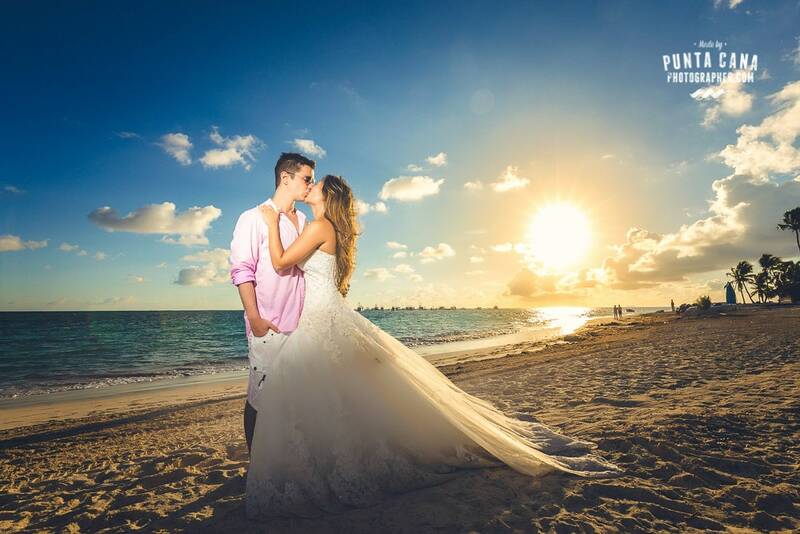 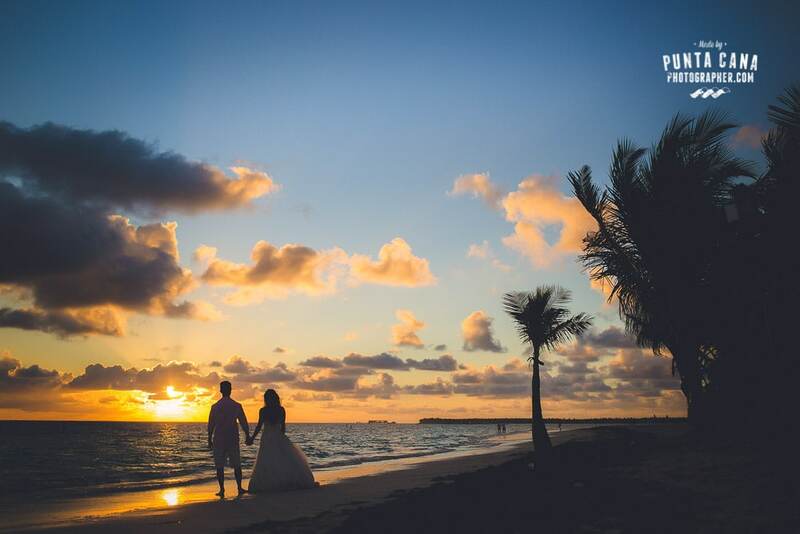 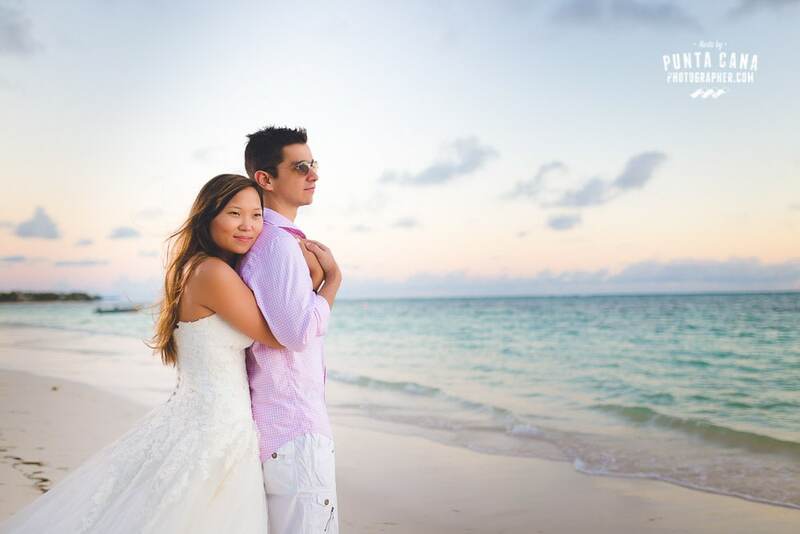 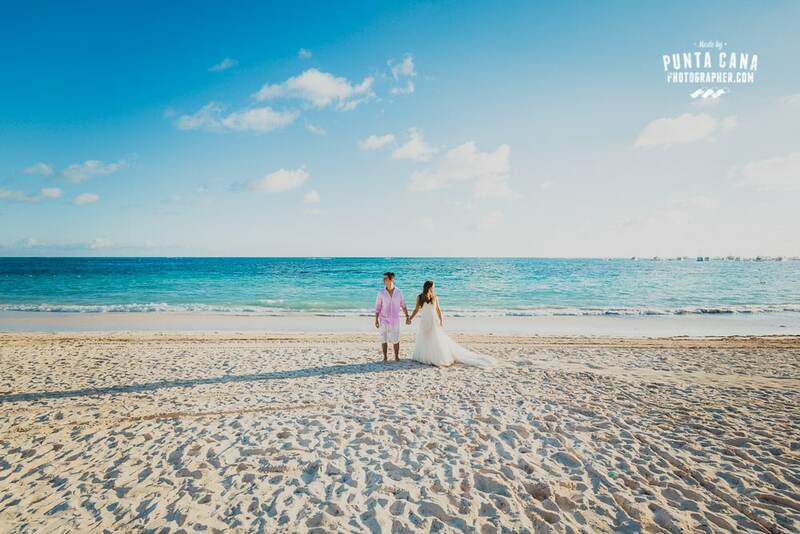 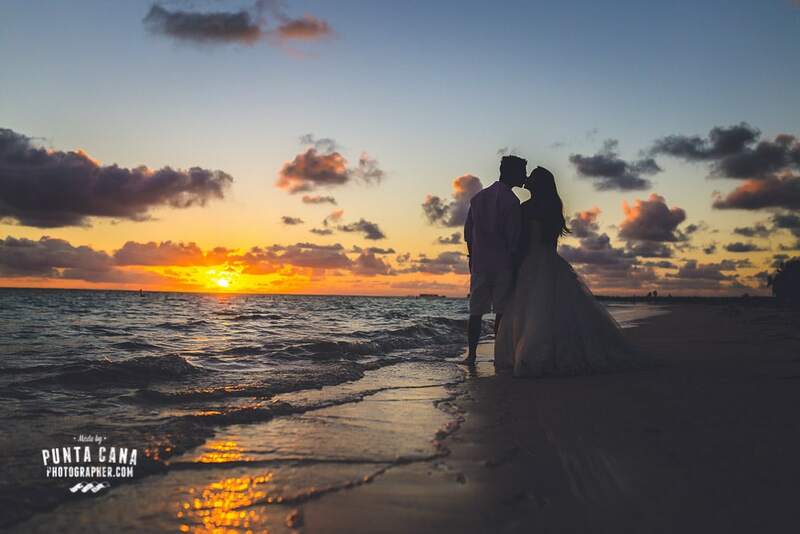 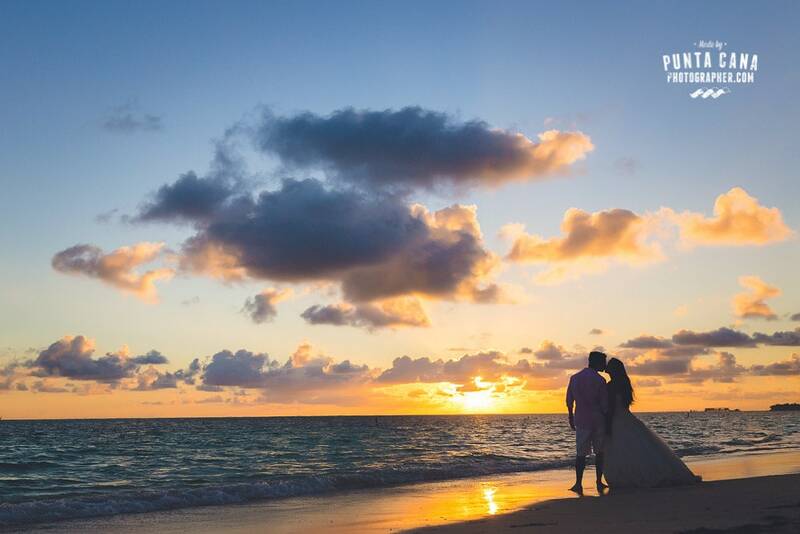 Rosane & Rodrigo got married back home, in Brazil, and they decided to trash the dress in the caribbean waters of Punta Cana. 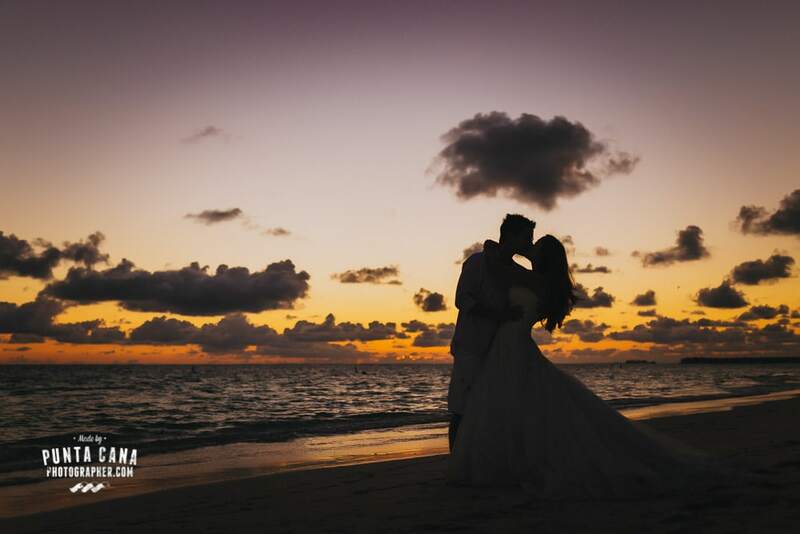 We loved every minute of this stunning sunrise that turned this warm morning into a golden beach. 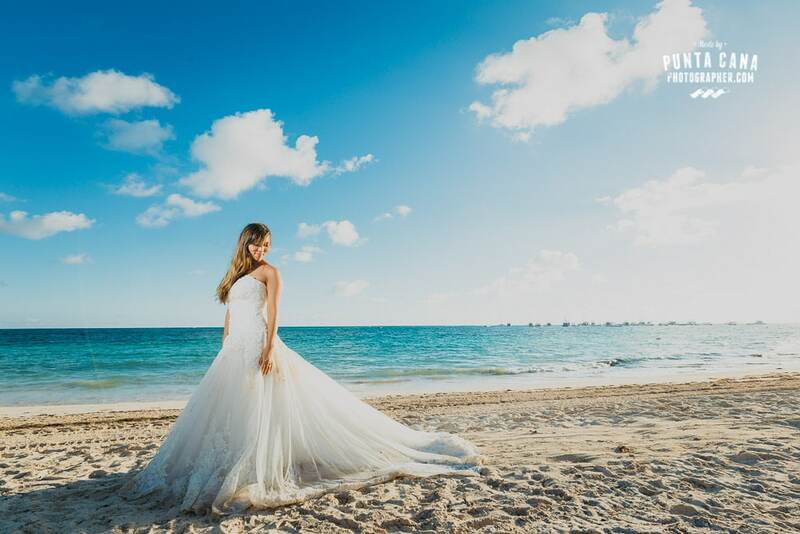 Melia Caribe Tropical is located in a fantastic spot with white sand and turquoise water between Paradisus Palma Real and Jellyfish Restaurant. 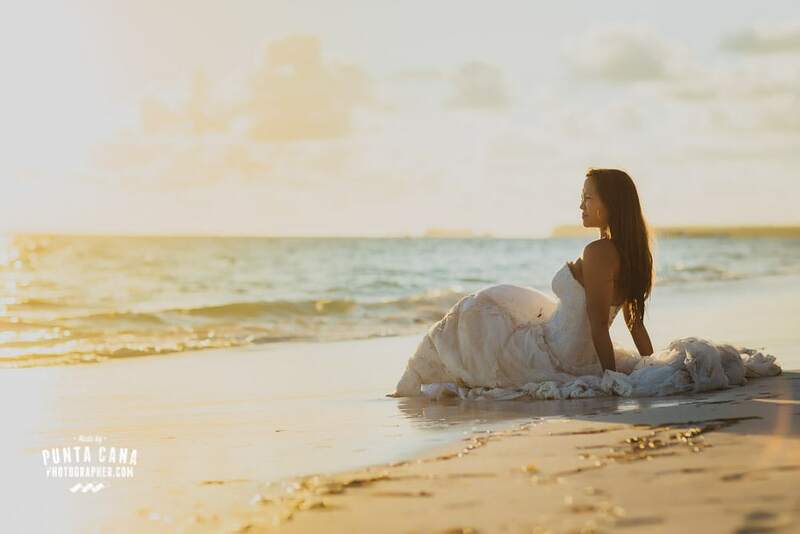 All of this places are gorgeous for beach pictures, and if you are decided to do yours next to your resort, it will be a great decision. 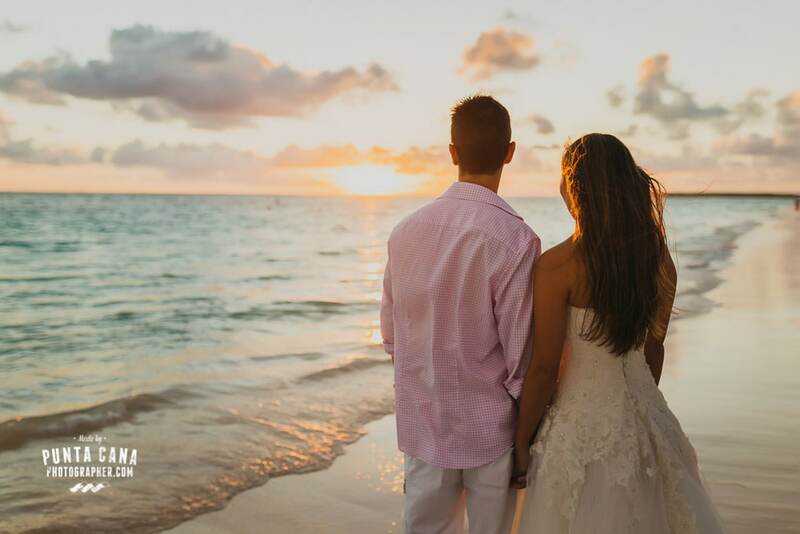 They told us that they loved their photos, but we really care about what you think of this… so let us know in the comments below!